I’m proud to announce a must-have step by step guide for SMB IT Providers who want to build a successful cloud business with Microsoft. 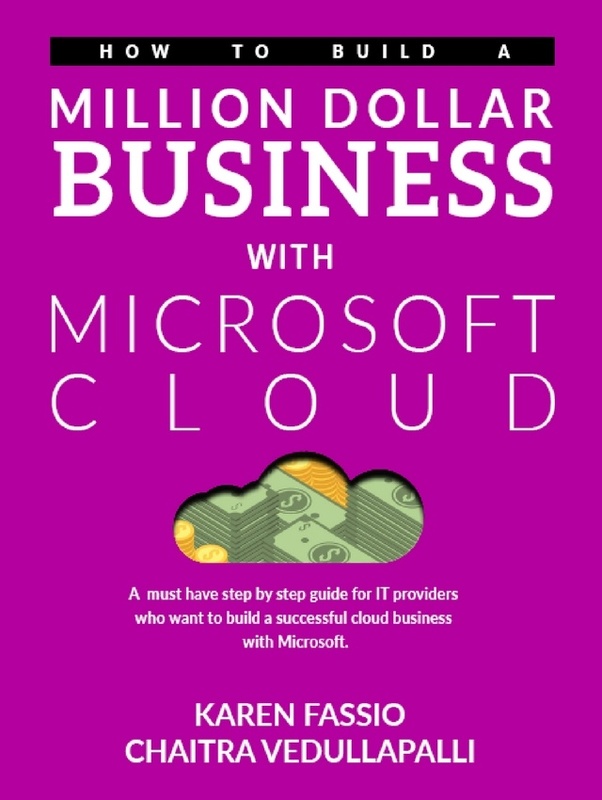 This ebook was written for small to medium-sized IT providers and entrepreneurs who want to take advantage of incredible customer opportunities in the cloud and who view cloud computing as a primary disruptive force in their business to go head-to-head with bigger, more established competitors. This ebook cuts through the noise and the ‘information overload’ that surrounds the subject of cloud transformation and presents a clear, concise and compelling action plan to transform your business into a cloud-ready enterprise. If you’re ready to do the work, success is there for the taking. Why Partner With Microsoft to Build Your Cloud Practice? 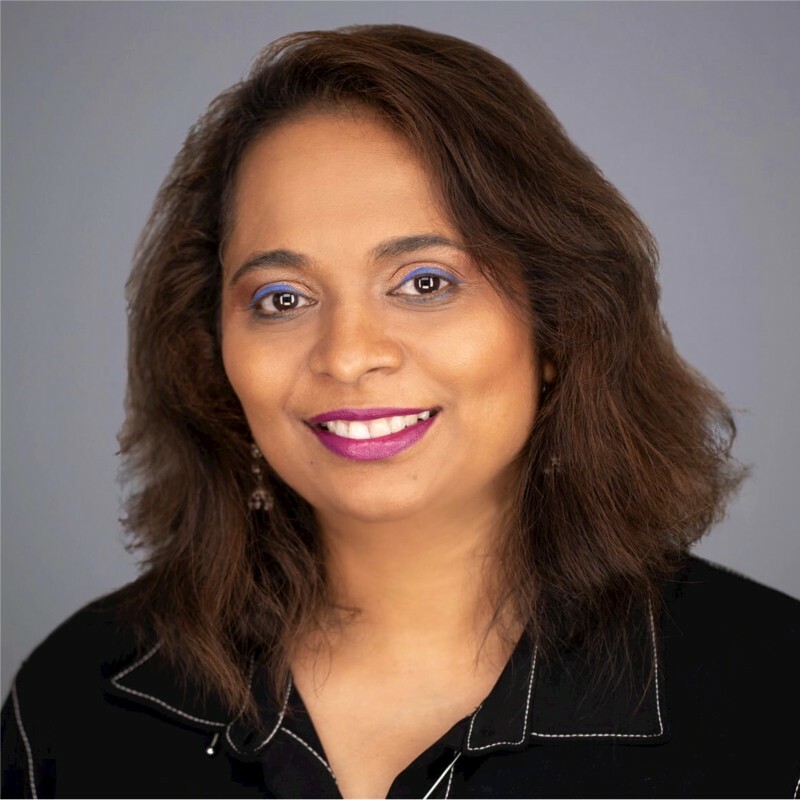 Why Adopt the As-A-Service Model? What does it mean to be a Cloud Ready Business? Calculate Your Monthly Recurring Revenue? ← Announcing the Women in Cloud Initiative Plus Kick-off Inaugural Summit on January 19th, 2018!